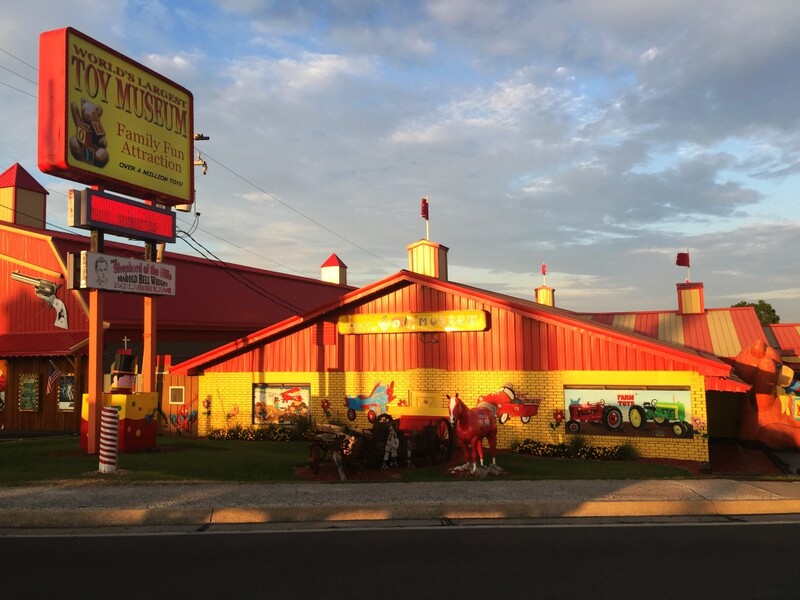 More than 1+ million items are on display in this unique exhibit which features antique toys to the latest gadgetry in 6 unique museums – it’s a fun attraction for the whole family! 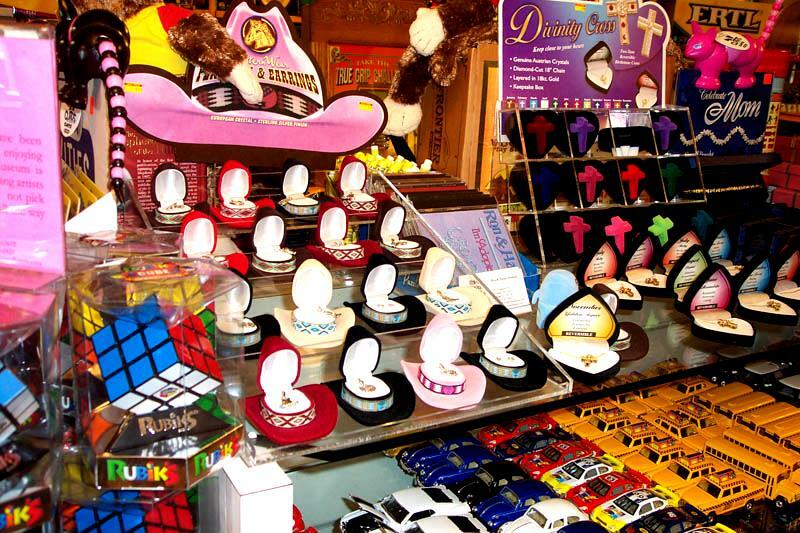 Toys of Every Type Imaginable! A Giant Complex of Memories & History! 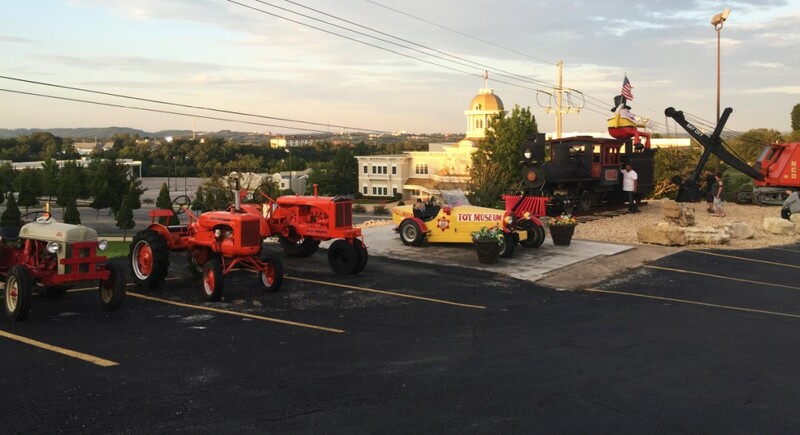 Tractors, Antique Vehicles, & More! 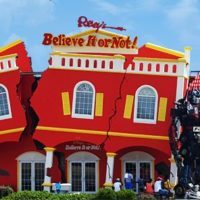 The WORLD’S LARGEST Toy Museum! 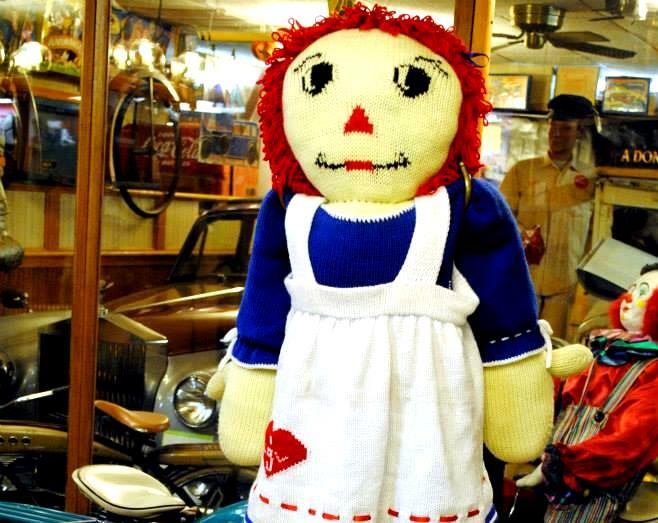 Booking tip: World’s Largest Toy Museum is very popular, advance reservations are recommended! 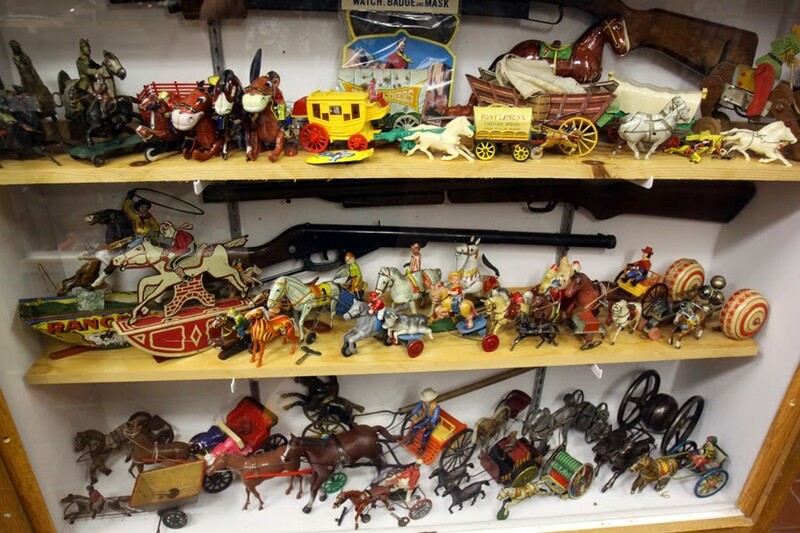 The World’s Largest Collection of Toys! 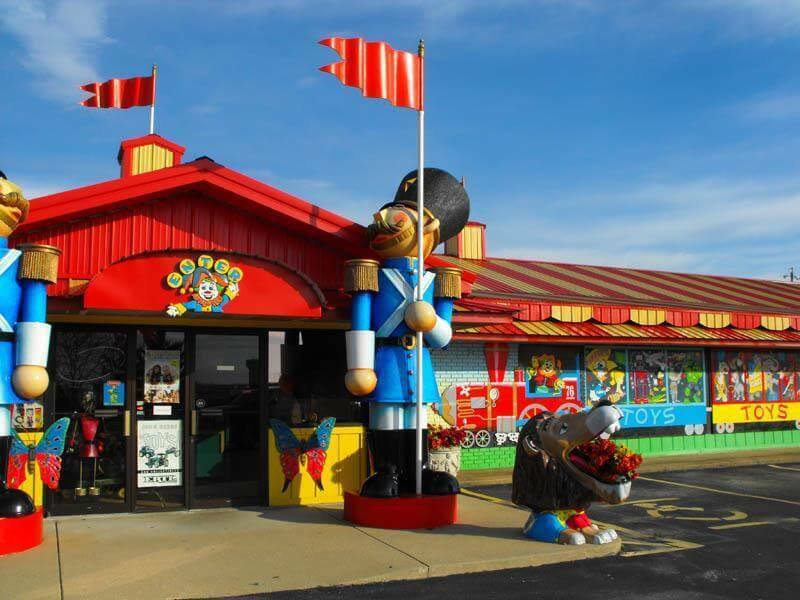 Revisit your childhood days and take a trip back in time as The World’s Largest Toy Museum in Branson, Missouri brings to the life old memories in a nostalgic tour of your favorite toys that you will remember growing up with! 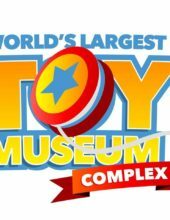 1+ Million Toys on Display! 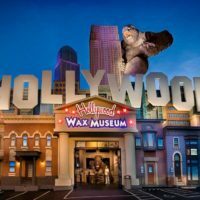 Holding the record for the largest number of toys on display anywhere in the world, the museum showcases everything from the latest gadgets and gizmos to 200+ year-old items in one-of-a-kind attraction that will have you reminiscing! 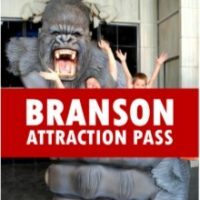 Your Ticket Includes 6 Museums! 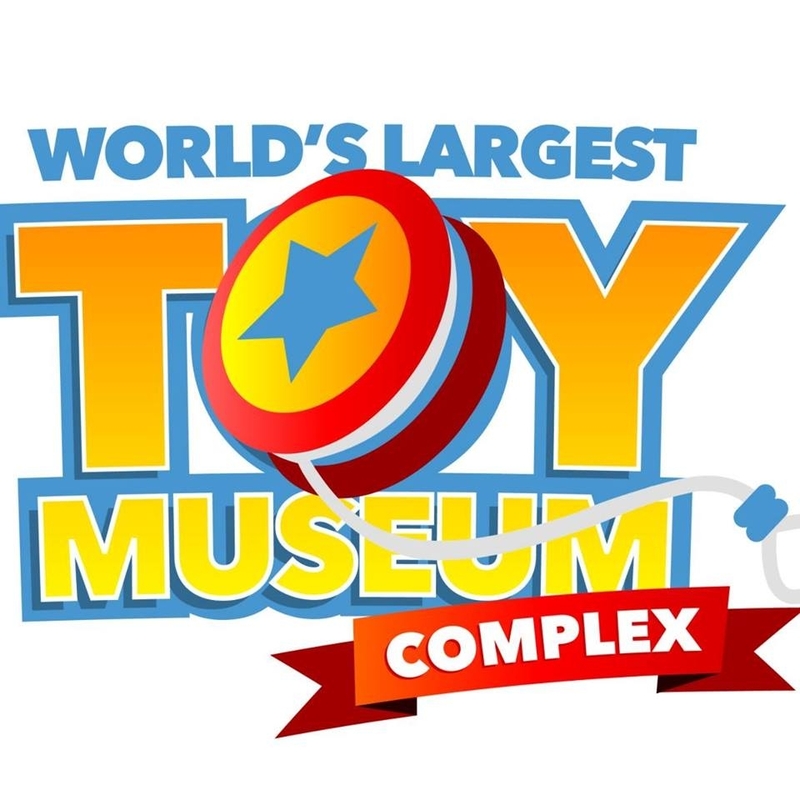 Nearly every type of toy you could possibly imagine can be found here with 1+ million toys on display! 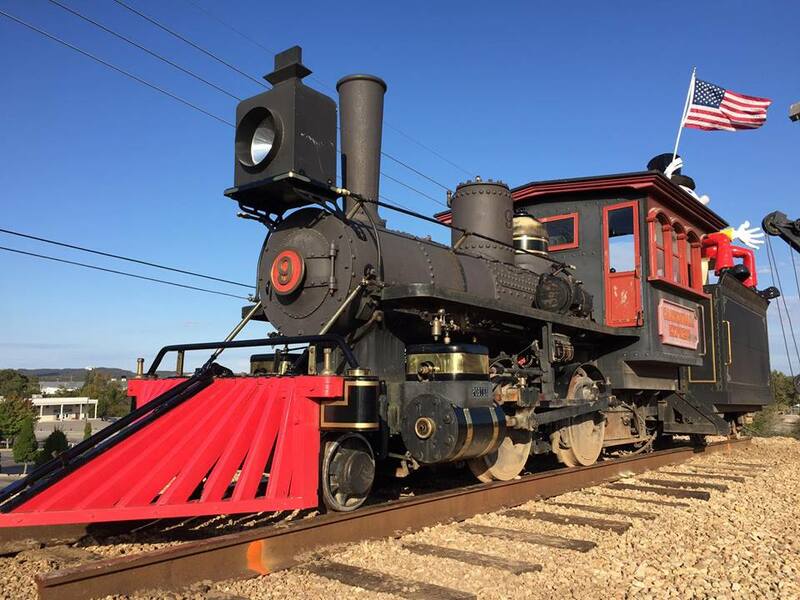 Models, dolls, trains, and more from the 1800s through today! 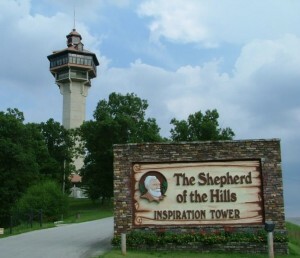 This exhibit pays tribute to author Harold Bell Wright, whose book “The Shepherd of the Hills” would lay the groundwork for helping Branson become the popular tourist destination that it is today. 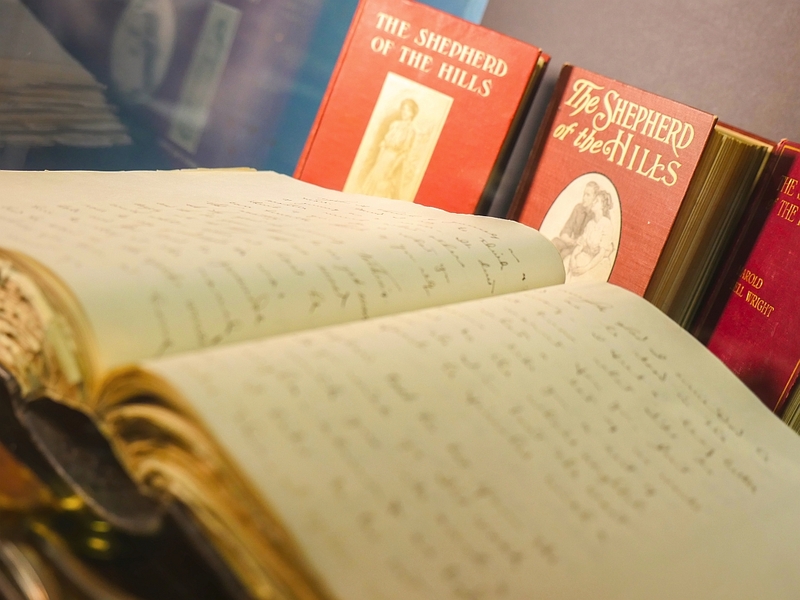 His work would go on to become one of the most popular writings of all time, and this mini-museum honors his legacy and the popular novel that made him and the area so famous around the world. This area is a tribute to him and his world-famous novel, it includes personal items and even the original manuscript of the famous book! 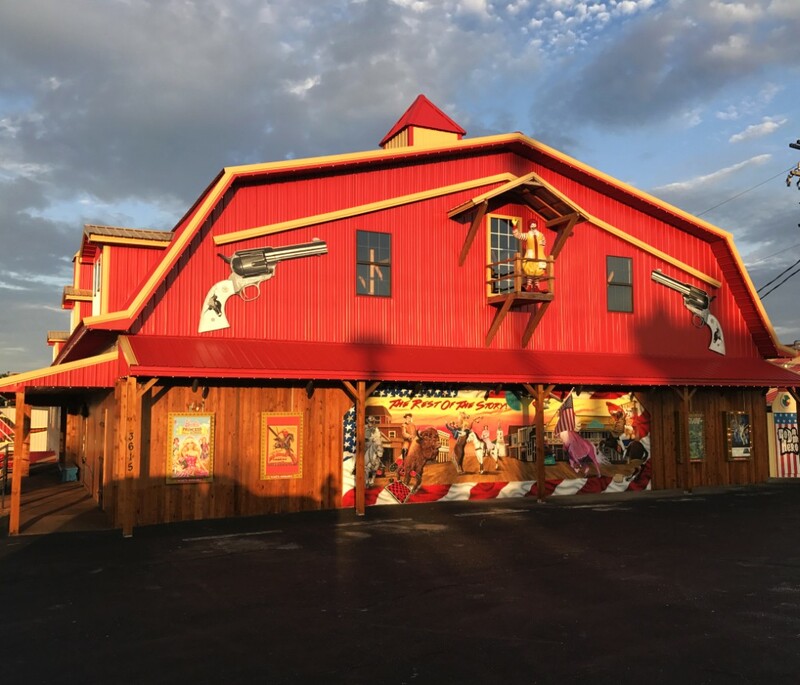 300+ different guns are on display dating back to the 1850s! 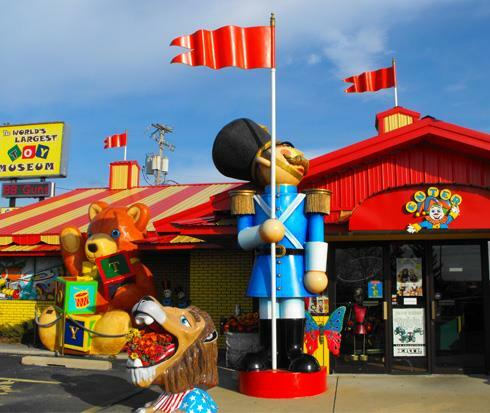 Hand-crafted in Missouri, these bears have become famous, with many showcased in this special display. 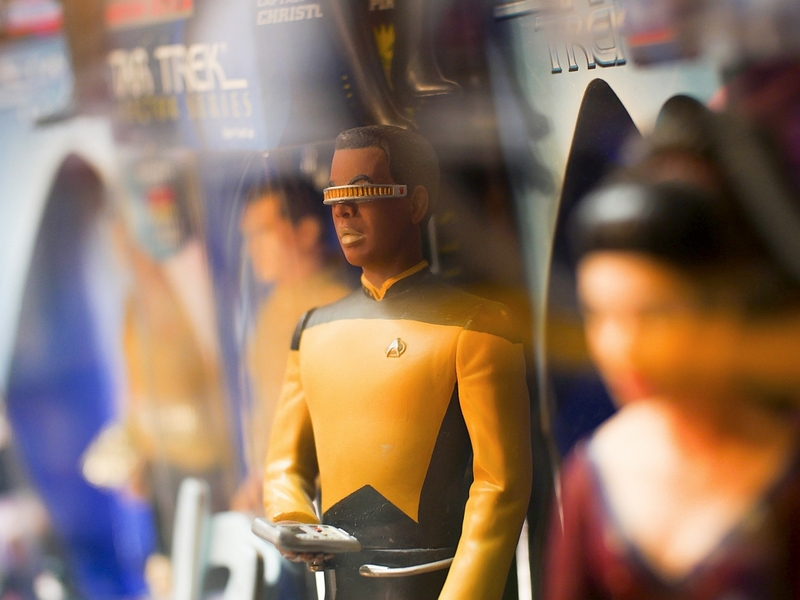 As well as featured collections like: Star Trek & Star Wars, Roy Rogers & Dale Evans, Barbie, GI Joe, and many more! Toys of All Shapes & Sizes! 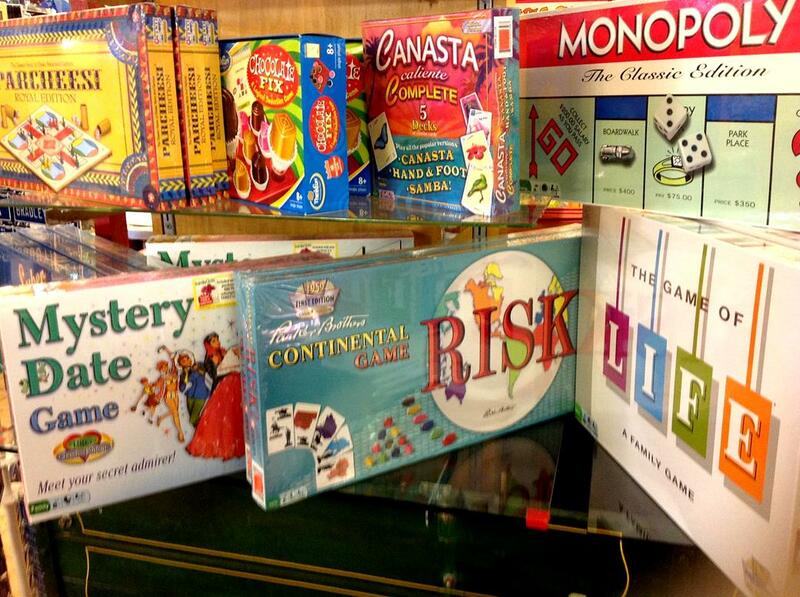 As you explore the toy museum, you will discover some of your favorite play things from when you were a child. 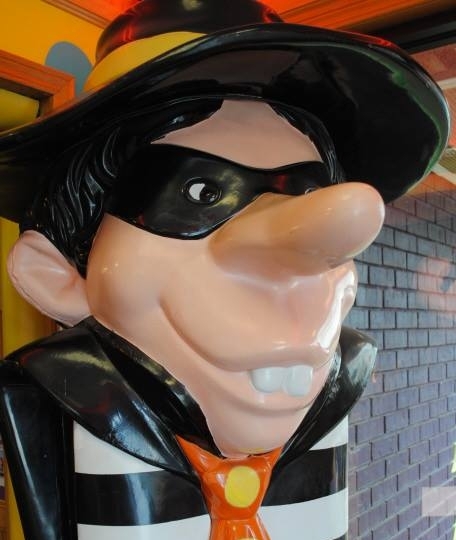 An amazing private collection is on display as you see cast iron collectibles; planes, trains, and automobiles; Disney and Barbie memorabilia – and dozens of other themed areas which bring your childhood back to life! 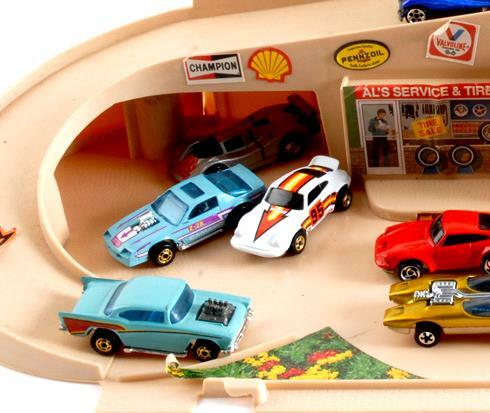 From miniature collectibles to adult toys (like the full-size Rollys-Royce), it’s a unique experience that will bring back old memories and leave you with new ones! All The Things You Remember Growing up With! 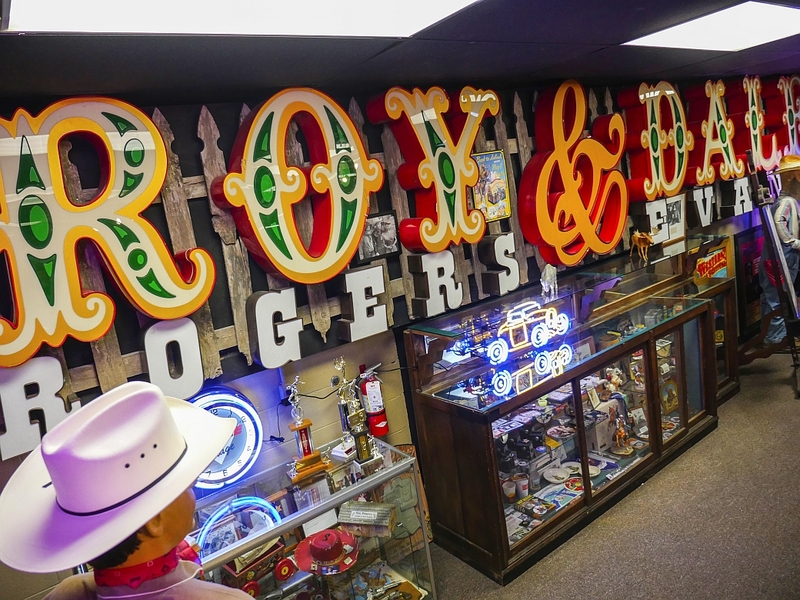 The girls and ladies will enjoy the Barbie and doll display, while the boys and men will find the action figure, tractor area, and Roy Rogers collections to be as equally intriguing. 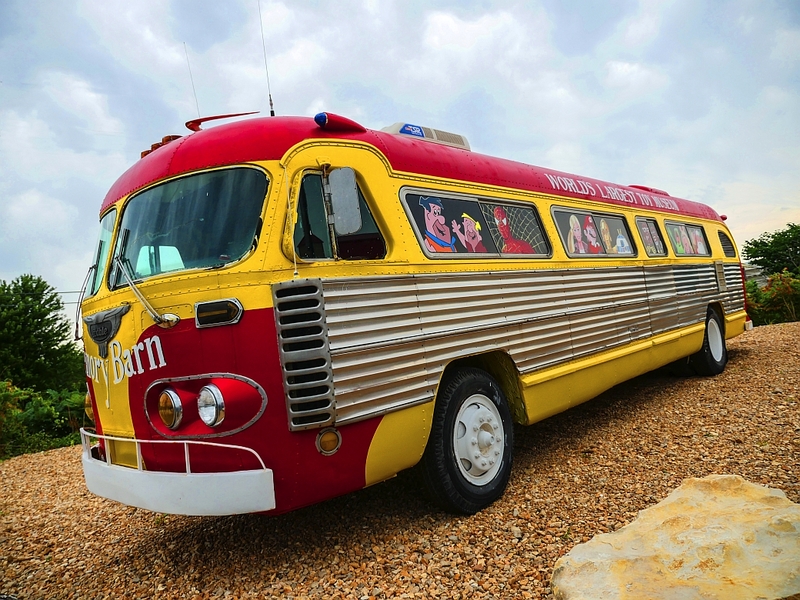 In addition to being the “World’s Largest Toy Museum,” it also shares the distinction of housing some of the most sought after and collectible toys of all time. 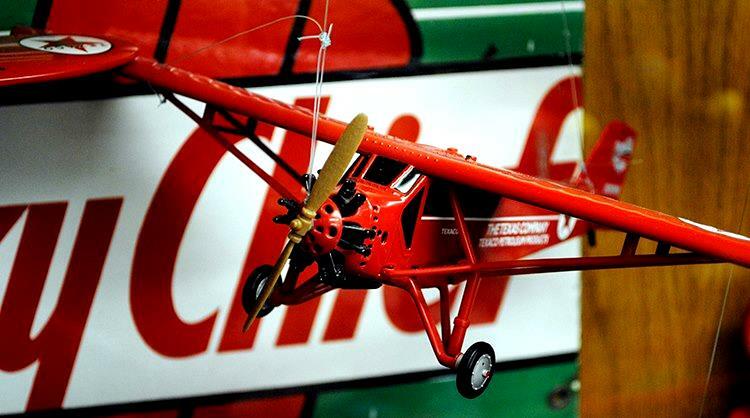 Throughout the various rooms, sections, and areas in the building you will find an amazing array on display that includes: tin toys (that many older generations will remember growing up with), action figures, model trains and toys, huge Barbie doll collection, Walt Disney memorabilia, cast iron toys (remember those tractors? 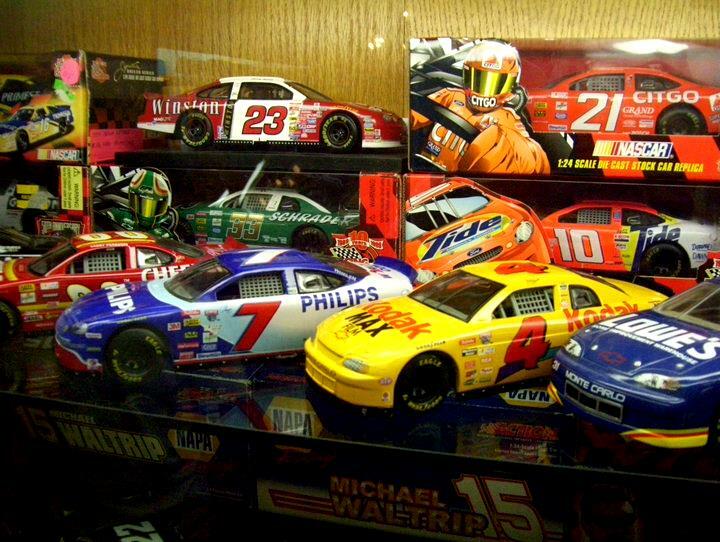 ), NASCAR items, and many more toys which contribute to the unbelievable number that you will see on your visit. Take your time as you leisurely stroll through the museum, as your self-guided walking tour affords you the chance to tour the facility at your leisure – taking as long (or as short) as you would like. 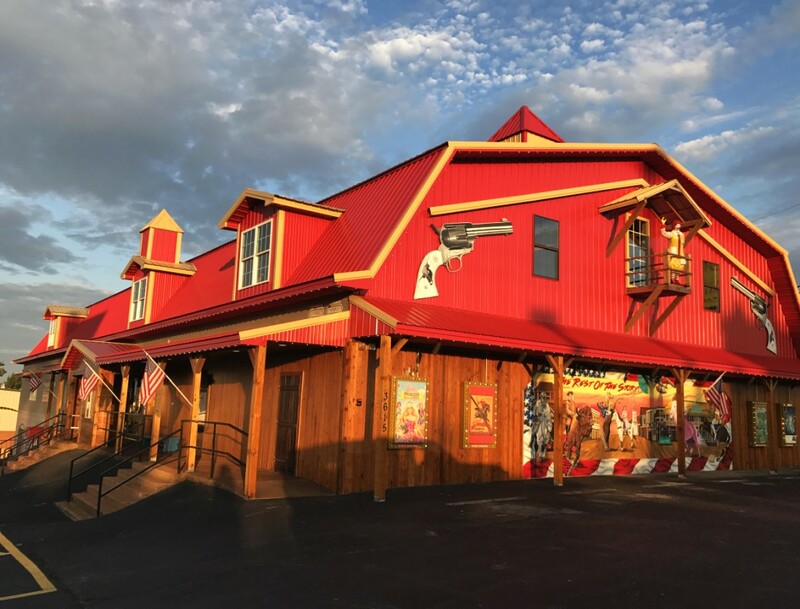 The toy museum is open year-round, providing Branson visitors plenty of opportunity to check it out while on your next trip to the area. 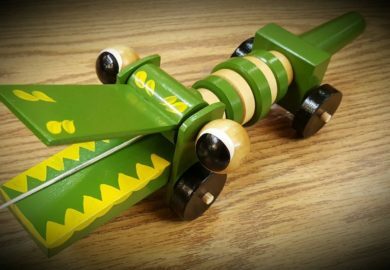 My grandchildren have a great time seeing old toys. Cannot wait to see the museum. Toys old and new are for all ages. 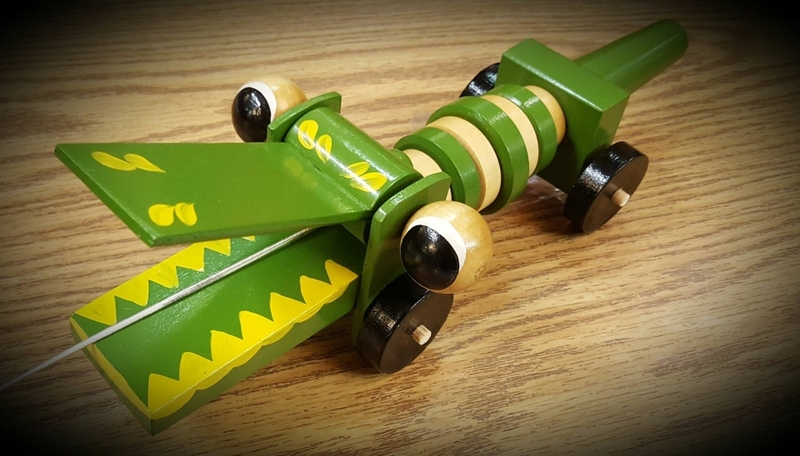 Excited about this historical facts and will bring some replicas home to show classroom students the genius of toys and the wonder of the imagination. Almost all toys were and are made by adults. 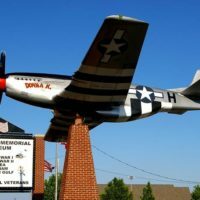 Just visited on 12/21 with my 16 year old son we had a great time was awesome to see a lot of the toys I had as a child and show them to my son.He enjoyed the McDonalds Happy Meal Toys that were on display. Brought back a lot of great memories. Very interesting! 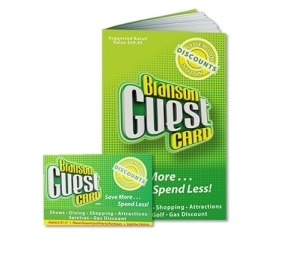 Lots of fun for whole family! Plan to do again. This was an interesting and extremely fun visit. The staff (Tory, Mike, Bear and Ron) were so engaging and hilarious. They made this visit just that much more enjoyable. I’ll definitely be back!! Everything it was advertised to be and more, several museums in one. Nearly overwhelming in breadth and depth of artifacts and exhibits on display. We had a great time.